1/3rd of the tier done. 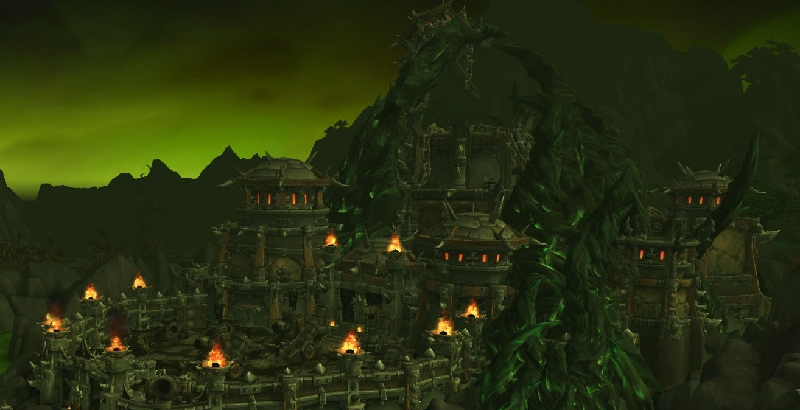 See Might on WoWProgress for videos and more information as we progress though HFC. 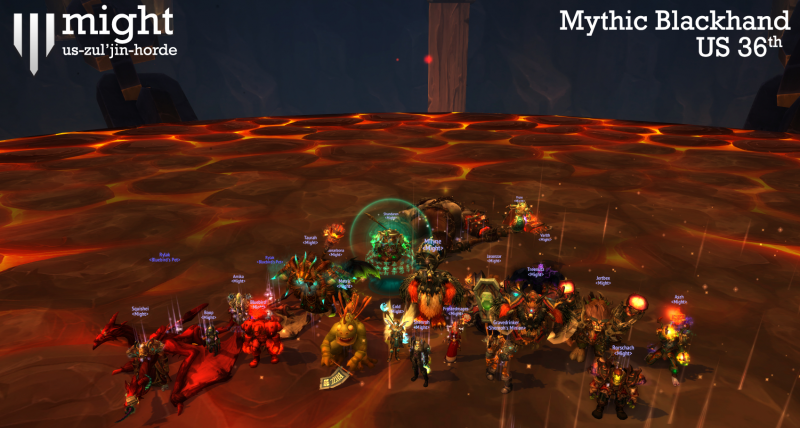 Mythic Blackhand down, bringing this tier to a close. 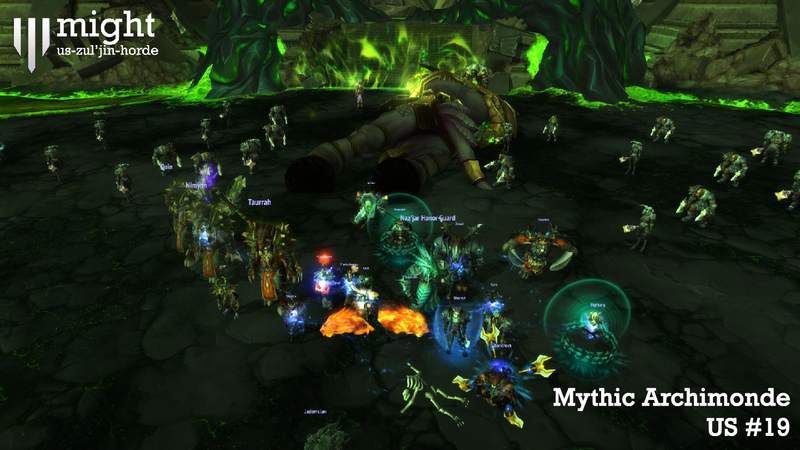 10/10 Mythic, US 36th! 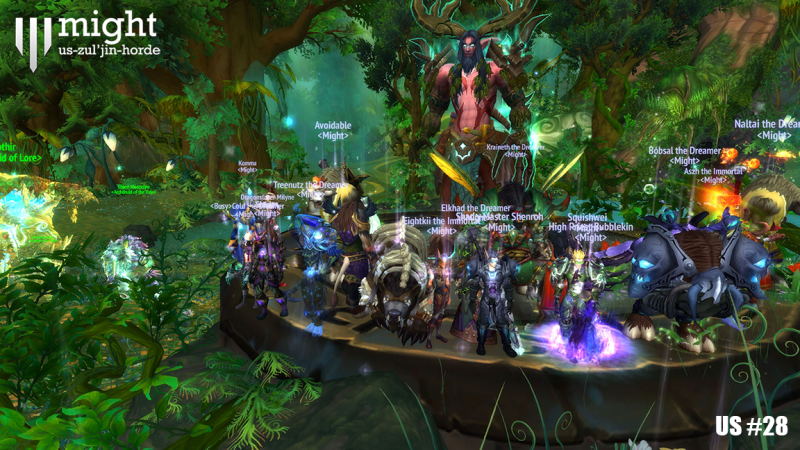 See you in TBC 2.0.